Mi McNay es Su McNay! Thank you for making the McNay a special part of your life. We encourage you to spend time with your loved ones at the McNay, making memories inspired by the very best of the visual arts. We are committed to bringing socially-conscious exhibitions and programming to San Antonio and beyond, and to increasing accessibility and inclusivity at the McNay through transformative art experiences. 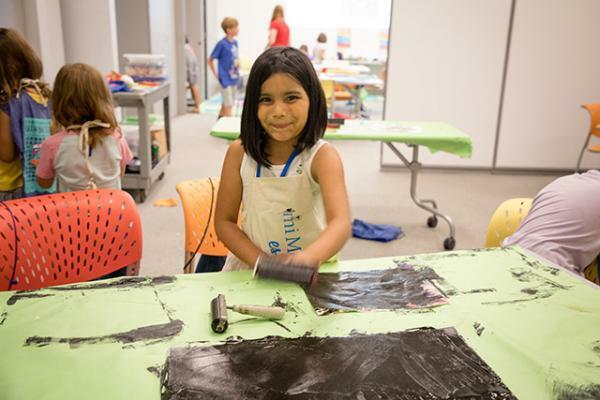 Please consider making a donation to the McNay’s Annual Fund. Your gift makes these life-changing moments possible.